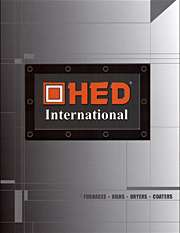 HED International® Kilns, Furnaces, Tape Casters and Coaters are advanced material processing systems used to produce high quality ceramics, glass, metals, polymer films, coatings, composites and chemicals. 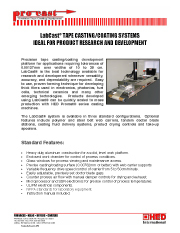 Our products are working every day for many of the world’s foremost industrial firms, research laboratories, educational and government institutions. 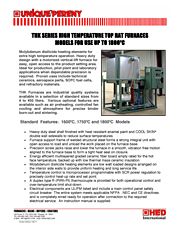 UNIQUE/PERENY® Tunnel Kilns, Rotary Kilns, Pusher Slab Kilns, Conveyor Belt Furnaces and Roller Hearth Furnaces are used to produce technical ceramics, capacitors, ferrites, fuel cells, chemicals, catalysts and nuclear fuels. 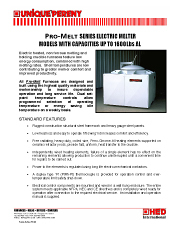 UNIQUE/PERENY¨ Bell Kilns, Top Hat Kilns, Elevator Kilns and Envelope Kilns are used to produce precision electronic and advanced ceramics, abrasives, armor, wear parts, catalysts, bio-ceramics, oxide and non-oxide products. 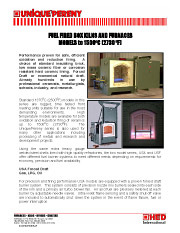 UNIQUE/PERENY Car Bottom Kilns, Shuttle Kilns, Front Loaded Box Furnaces and Kilns are used to make technical and traditional ceramics, chemical and metal products. 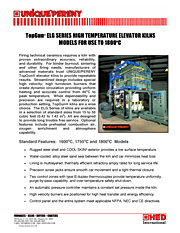 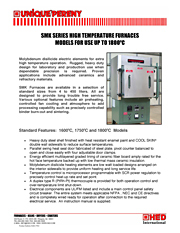 Models are available that are electric, gas or oil heated in a wide range of capacities and with various options for operation to 1800*C and above. 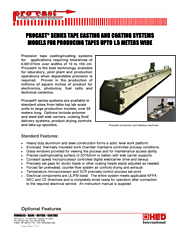 PRO-CAST® Tape Caster and Coaters produce the quality films and coatings used by manufacturers of electronic ceramics, batteries, coated foils, capacitors, fuel cells and solar cells. 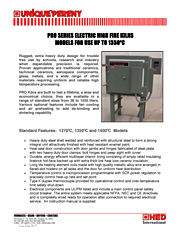 Models are available with polymer and metal casting/coating carrier webs in sizes ranging from table top to pilot plant and production scale units. 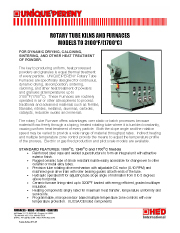 ISOMAX® Blue Flame Multi-Fuel Burners operate on gas or oil. 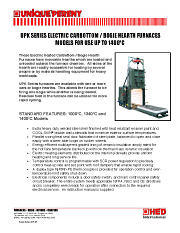 These burners automatically gasify most liquid fuels to provide an energy saving, short, clean gas like blue flame. 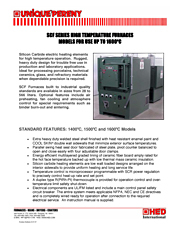 Performance proven applications include boilers, ovens, dryers, incinerators, inert gas generators, metal heat treat and melting furnaces.